You can achieve your dreams and goals easier and faster if you are ready to go outside your comfort zone. 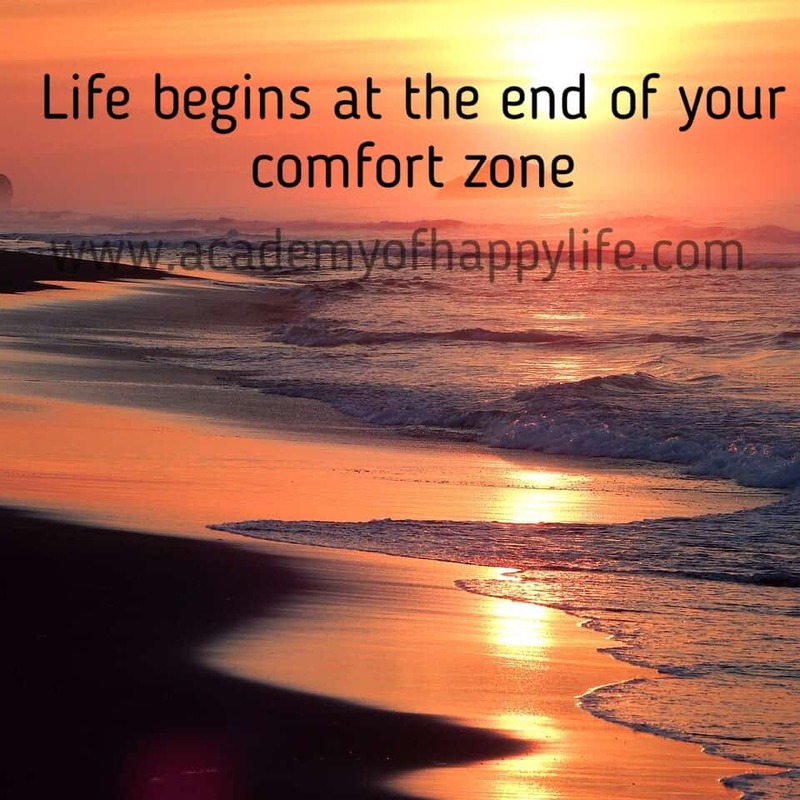 If you are ready to do something new, something interesting, then go outside your comfort zone, you will have much more achievements than before! ← You are never too old to set a new goal or to dream a new dream!